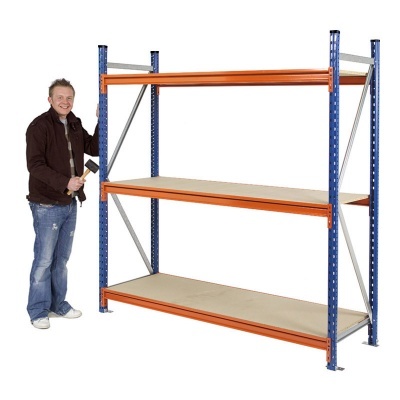 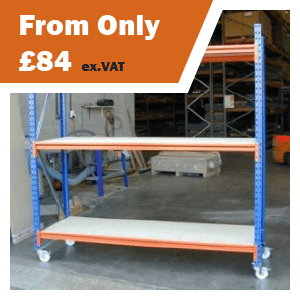 We supply and manufacture a large range of adjustable shelving and heavy duty steel racking units to suit any application. 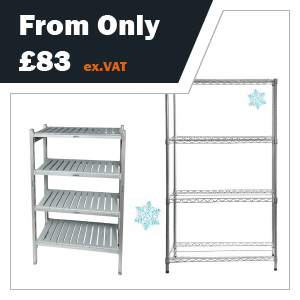 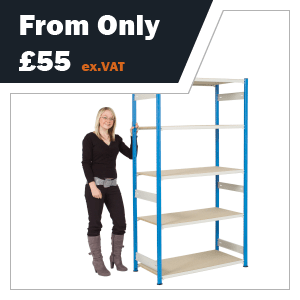 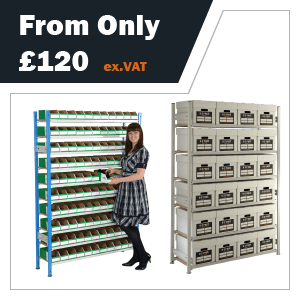 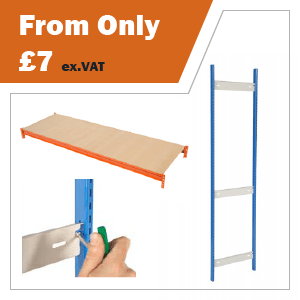 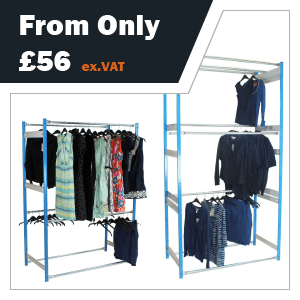 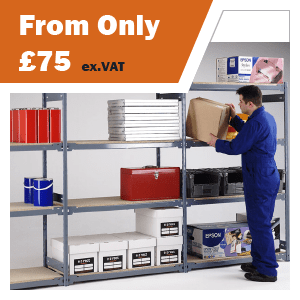 Whether you're looking for industrial strength steel storage shelves for a stockroom, complete warehouse shelving systems or if you just need an archive shelf rack for an office or school, we have the solution at an affordable price. 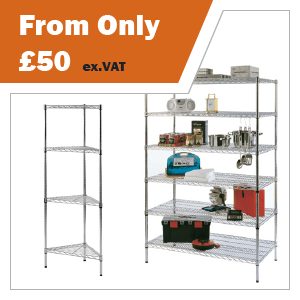 All of our industrial modular shelving units feature a metal frame design that allows extra shelves and accessories to be easily added - helping you create your perfect storage solution. 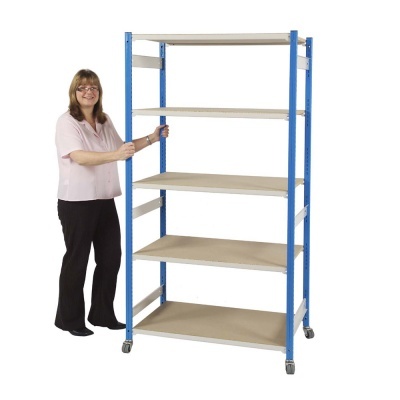 If you need any help or advice, please contact us on 01993 779494.